Hi I’m Renee and I love to move. I hate to exercise but I love to move. I’ve spent the last 20 years sharing my love of simple easy movement that’s not overwhelming with women around the world. 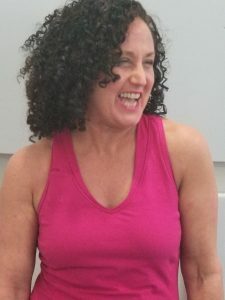 If you’re not feeling good in your body, if you feel like you’re tight and in pain but the idea of going to the gym or yoga class is just too overwhelming. I invite you to come take a class with me. You can do it live me with and never even have to leave your house. My moto is movement is our best feel good happiness Rx. Come get your own heaping spoonful if it. 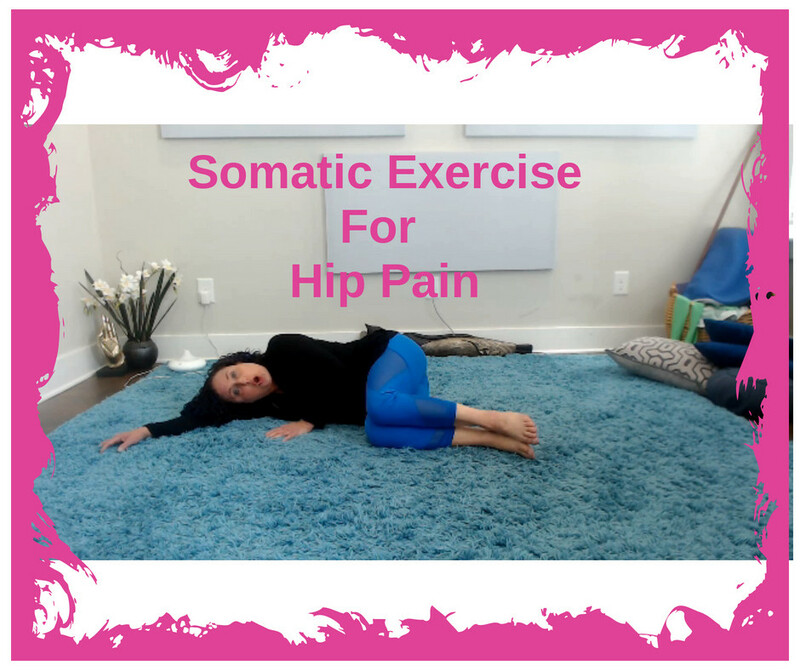 Gentle Somatic Yoga Class is a very gentle, relaxing, yet powerful way to release the tension you are holding in your body, reducing aches and pains and increasing flexibility. This class is done on the floor. Get a mat or find a soft carpeted floor. Gather lots of pillows to support yourself and get your relax on! 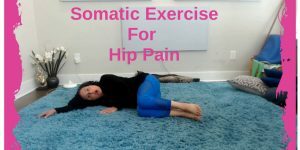 Once you have started to relax and release your muscles, it’s time to strengthen those weak muscles and cinch in and up. 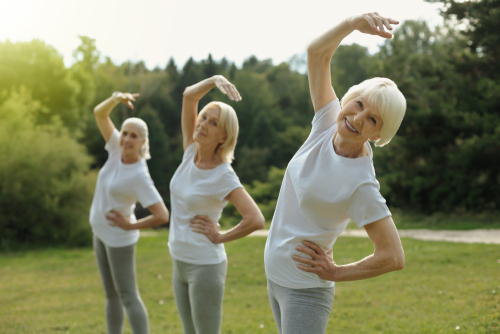 The only weight we use in these classes is our own body weight to create tight, toned, strong and flexible bodies. These classes are non-impact and joint friendly. Did I also mention…fun! 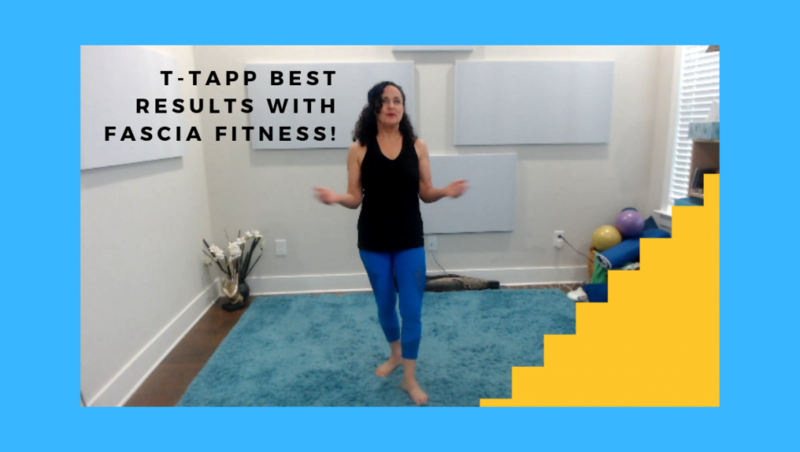 T-Tapp is a non-impact workout designed to help you tighten and tone your whole body while boosting your metabolism. 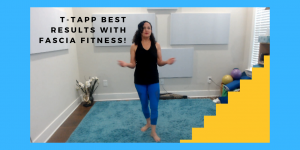 T-Tapp is based on similar principles of yoga and pilates but at the same time, it’s nothing like them. 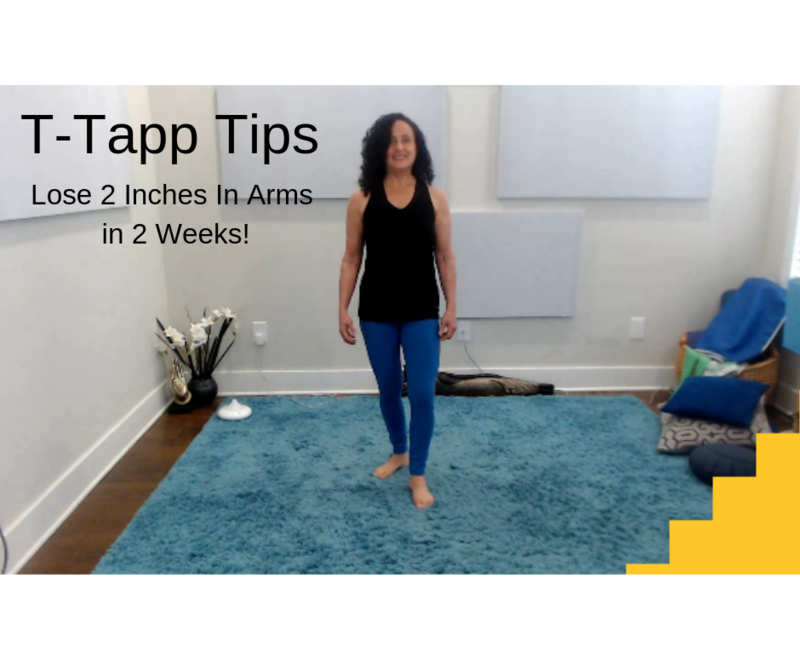 If you are ready to get those inch loss results you’ve been craving, T-Tapp is your workout!